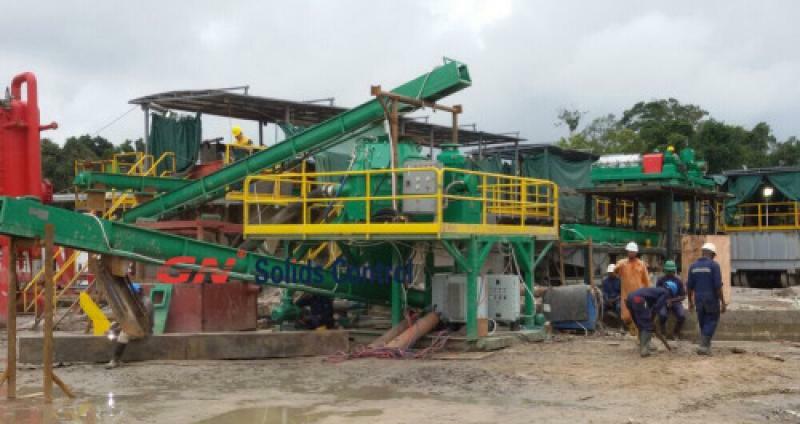 As the leading manufacturer of solids control and drilling waste management systems and equipments, GN Solids Control has a complete series of decanter centrifuges which are suitable for oil and gas industry. Those centrifuges cover a wide range of optional bowl diameters including 9 inch diameter bowl, 14 inch diameter bowl, 18 inch diameter bowl and 22 inch diameter bowl. Among GNLW series decanter centrifuges, you can find the suitable model for both the weighted mud and unweighted mud, and GN has high speed decanter centrifuge and middle speed decanter centrifuge respectively for 2-5 microns and 5-7 microns solids particles separation work. And GNLW series decanter centrifuges could use VFD control panel, in this case, for the same decanter centrifuge, end user could use it at any bowl rotating speed from 0 RPM to the maximum RPM of the centrifuge designed RPM. Like GNLW363CG-VFD, the max speed is 3900RPM and it could be used as both solids control decanter centrifuge and drilling waste management decanter centrifuge. 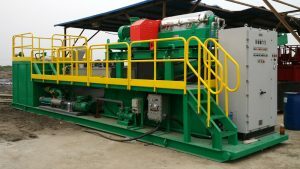 Dewatering unit and dewatering centrifuge. Dewatering unit is to use some chemicals to flocculate the extra fine particles into larger ones, and the next move is to separate it out with decanter centrifuge or filter press. GN Decanter centrifuge is used for dewatering centrifuge and the efficiency could reach 95%. Thermal Desorption Unit, it is used to separate the liquid phase from the solids, and then use thermal way to burn the oil from the solid and separate the oil and water by an oil water separator, in this case, decanter centrifuge is the first step for separation. If you have specific request, or need more information for reference, welcome to contact GN directly. by fully organized for equipments and staff members. 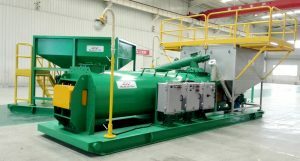 connected with waste management systems. decide to buy from GN Solids Control. also 1st API licensed in China. operators for free for a single week. 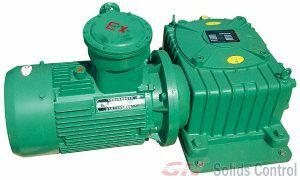 businesses are choosing to cooperate along with GN Solids Control.